French collective La Mamie's will be performing in Singapore to kick off December. Formed in 2007 over the love for vinyl records, the Parisian crew has since been shaking things up in the capital with their ethos of promoting the spirit of free and uninhibited experiences. Musically, the collective covers an incredibly diverse range of genres that include disco, hip-hop, jazz and house. Having performed all around the globe, La Mamie's is currently on an extensive tour of Asia and will perform in Singapore on 1 December before heading down to Thailand to perform two solo shows and close out the tour at the famed Wonderfruit Festival in Pattaya. 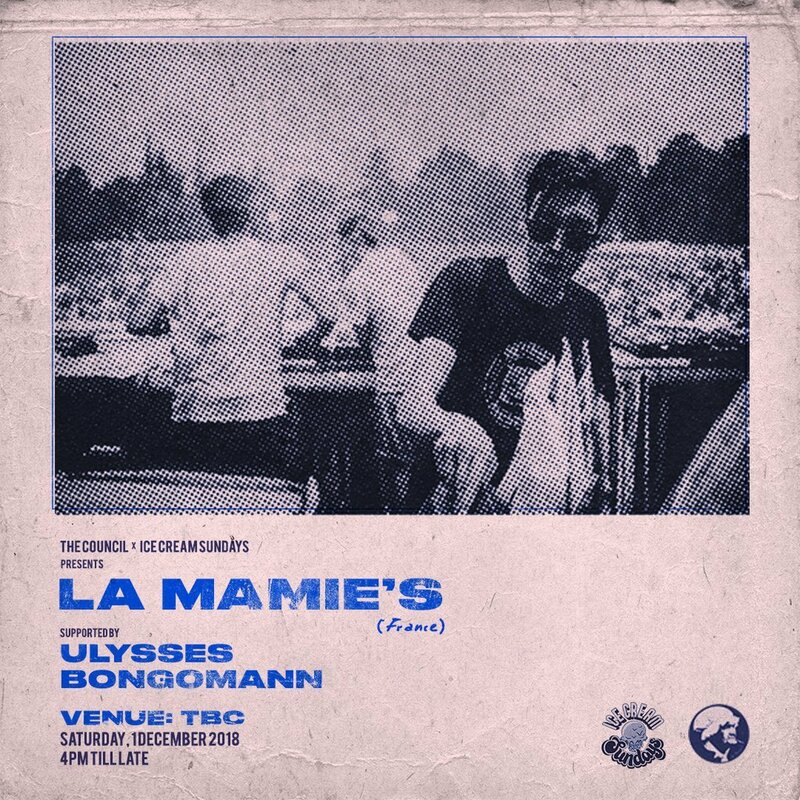 La Mamie's will be supported by Ulysses and Bongomann in Singapore. Presented by The Council and Ice Cream Sundays, La Mamie's, Ulysses and Bongomann is set to perform in Singapore on 1 December from 4pm till midnight. A venue has yet to be announced. Tickets are now on sale and can be purchased for S$25. Get your tickets here.